We all recognize and accept that death is a part of life, but there are many instances of death coming far too soon and all because of someone’s negligence. Joseph Crudo, PLC in San Diego, CA offers clients expertise in what is known as wrongful death cases, and these are cases in which those left behind after the death of a loved one seek compensation for that untimely and unnecessary death. As your lawyer in San Diego, he will meet with you to discuss the matter and determine whether it was due to negligence on the part of an individual or a company. 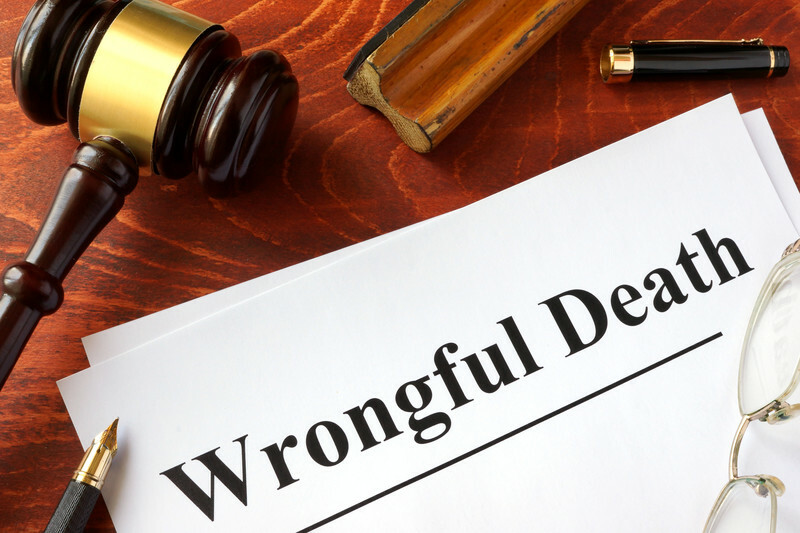 After all, a wrongful death attorney can pursue wrongful death cases for things like products that caused a death (meaning they pursue the company) or they can file wrongful death cases for something like a drunken driving accident in which the driver was to blame for the death. The key to success in such matters is to get in touch with an experienced San Diego attorney as soon as possible. As your dedicated wrongful death lawyer, they can begin to build the case and assess the appropriate amount to seek in compensation. After all, there will be any medical expense and the costs of the funeral. There will also be options for seeking to obtain the wages lost by the death of the individual. For example, a spouse with children may have been counting on the monies from their partner, and if their death was due to negligence or recklessness of another, compensation can be claimed. Emotional hardship is also part of most wrongful death cases. Again, if a parent is killed because of machinery that was defective or because of an accident, there is an obvious emotional hardship on the children who have lost a parent. Financial compensation can cover costs for therapy, prevent the stresses of financial hardship and struggle, and more. If you have lost a loved one due to the carelessness or negligence of another, or of a company involved in the incident, you may have a valid wrongful death lawsuit. If so, please give us a call at our San Diego, CA office at 858-622-7280. You can also use our online contact form and one of our staff will get back to you promptly.